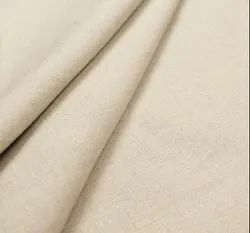 We are one of the most reliable companies in this domain and are into offering Plain Gada Fabric. We are affianced in offering wide assortment of Plain Shirt Fabric. We are amongst the most well-known entity, widely engrossed in offering an optimum quality range of Plain Grey Fabric. 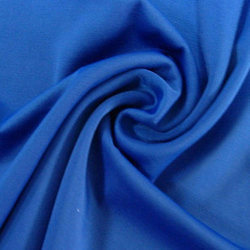 Color:SAPPHIRE BLUE Fabric, Blend:100%Cotton, Width:58, Weight:3.5 OZS, Weave:Plain SAPPHIRE BLUE Fabric, Finish:SAPPHIRE BLUE Base Fabric, Sort No:PD3084DBL.